He’ll always be your boy. Whether your son is still a mischief-making little tyke or whether he’s all grown up, he’ll never stop looking up to his dad. 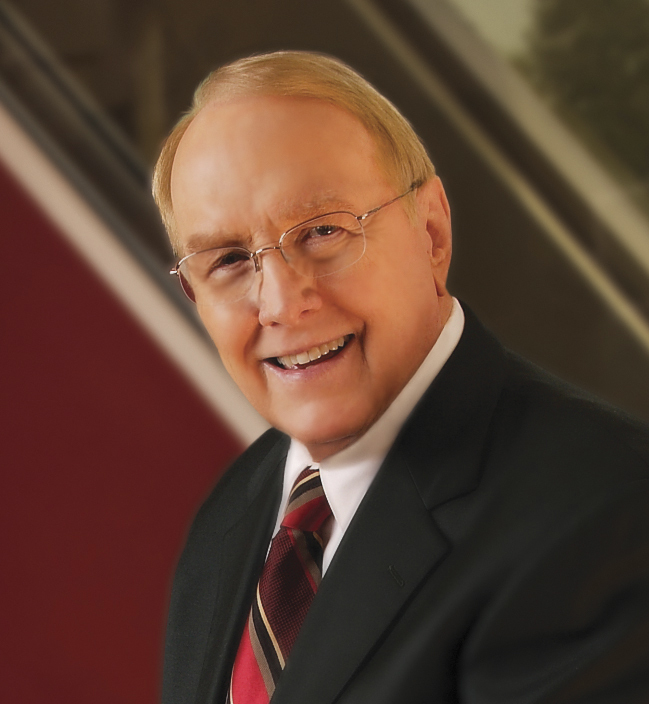 Today, celebrate the strong, lifelong bond between dads and their boys with this inspirational book by family counselor and widely acclaimed parenting expert Dr. James Dobson. 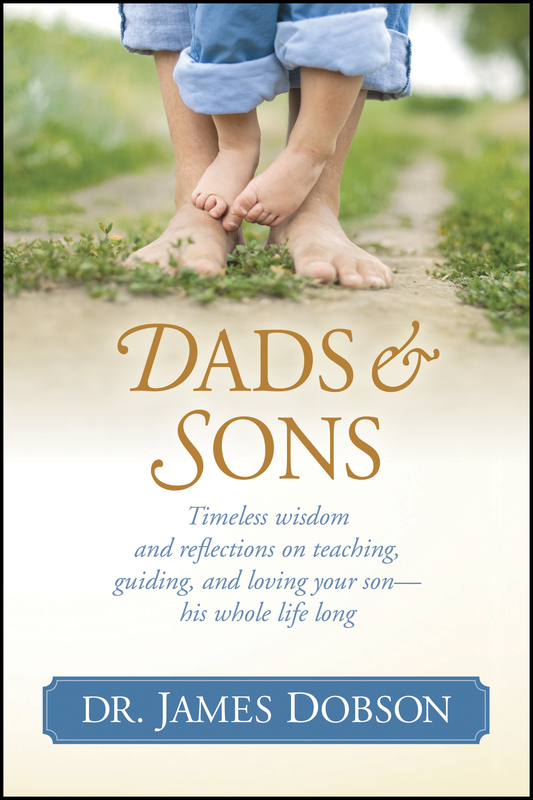 Based on the bestseller Bringing Up Boys, Dads and Sons is a tribute to all dads who set an example of strength, integrity, and faithfulness for their sons. It’s an insightful collection of wisdom on how to guide and encourage your boy in his own journey through life. And it’s a celebration of the irreplaceable role a dad has in his son’s heart and life forever.